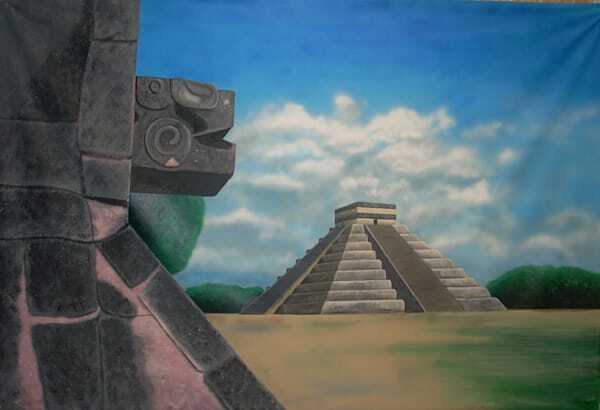 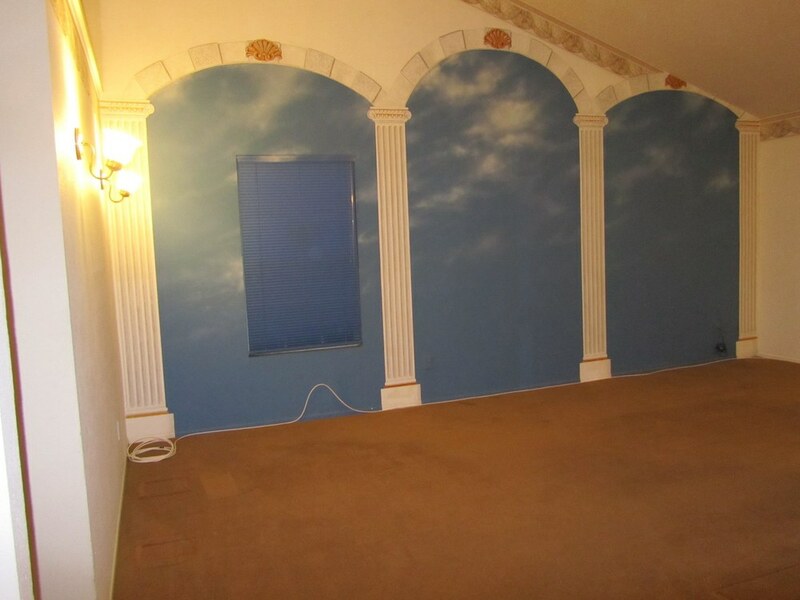 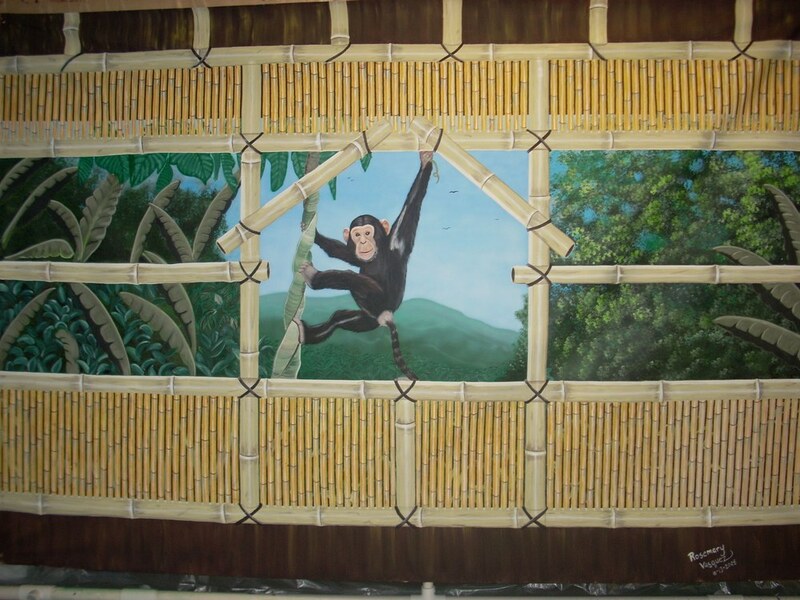 Murals that are hung on a wall are generally painted in acrylics on canvas. 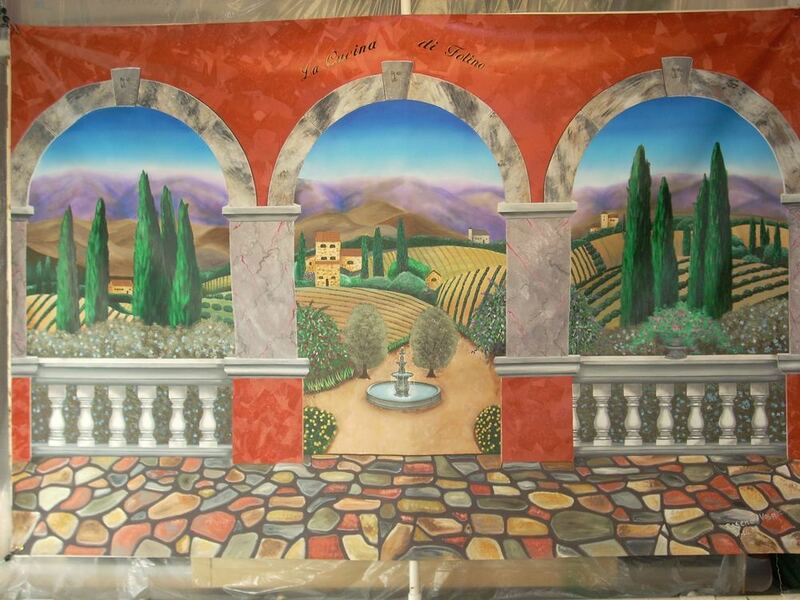 Sizes vary from 2 feet x 3 feet up to 8 feet x 12 feet and larger. 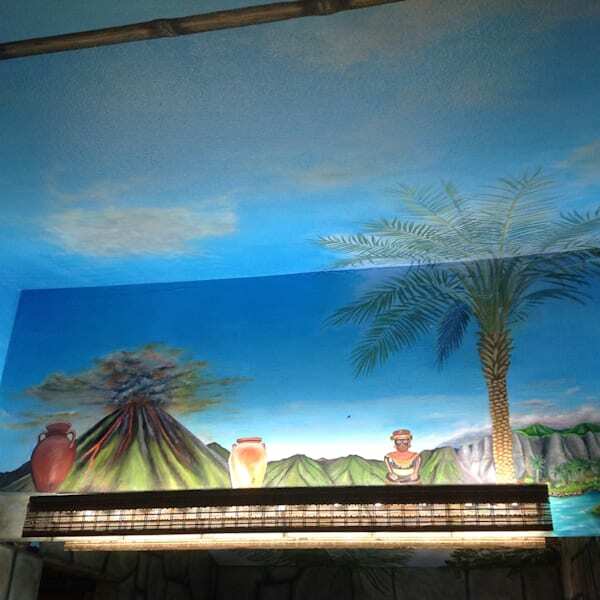 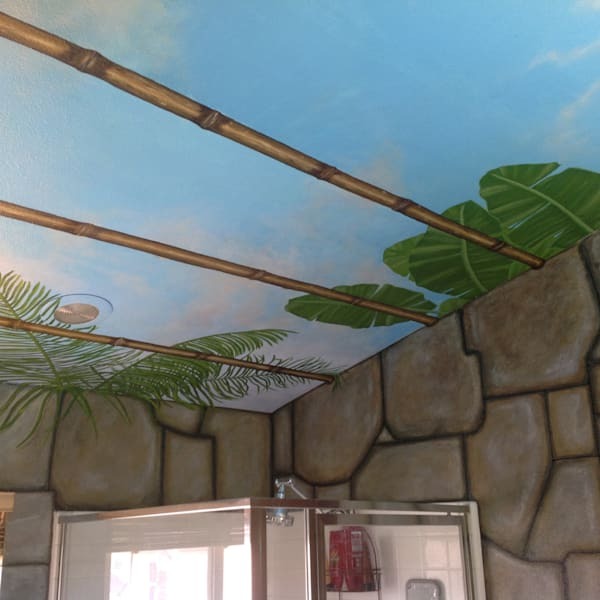 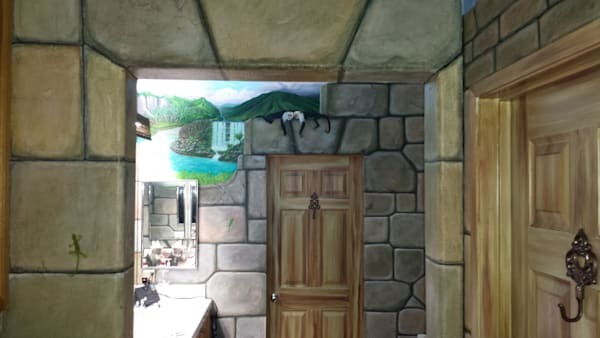 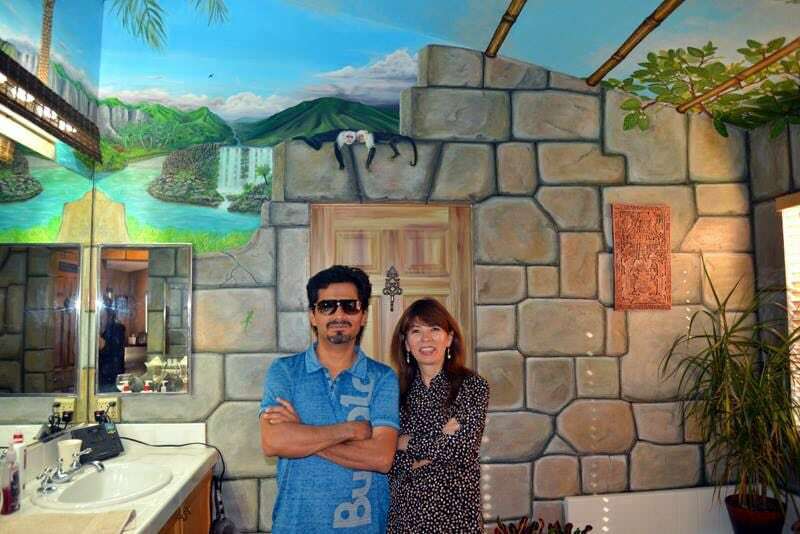 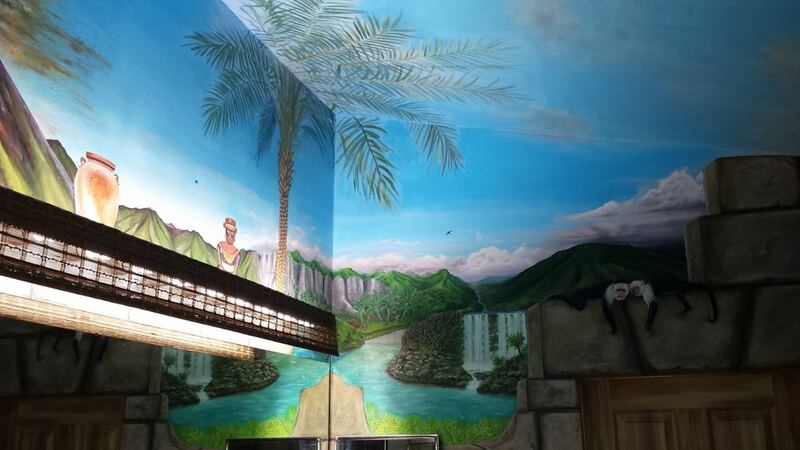 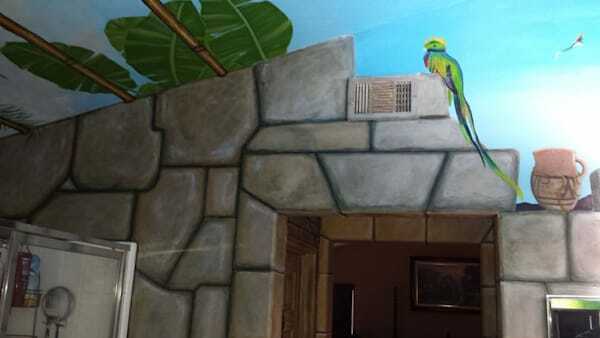 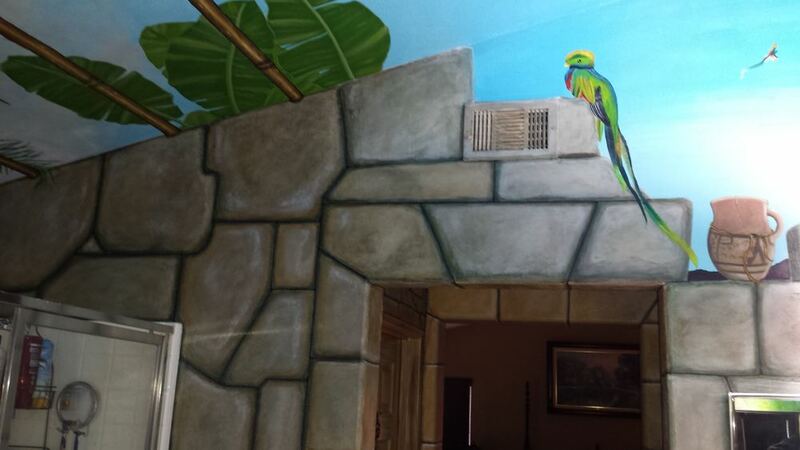 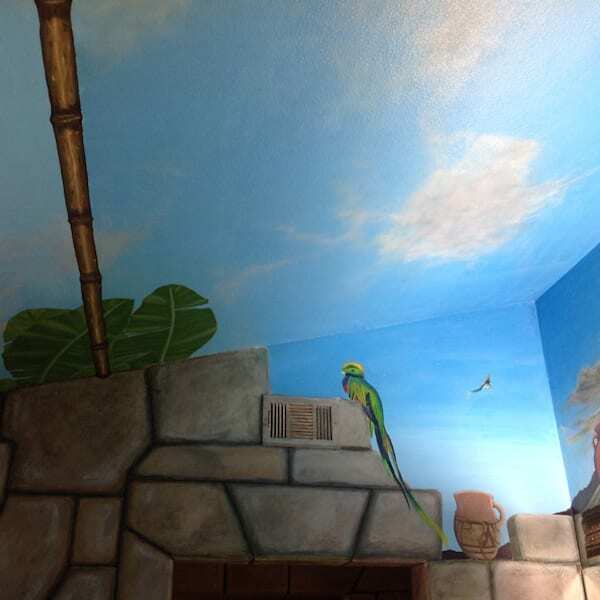 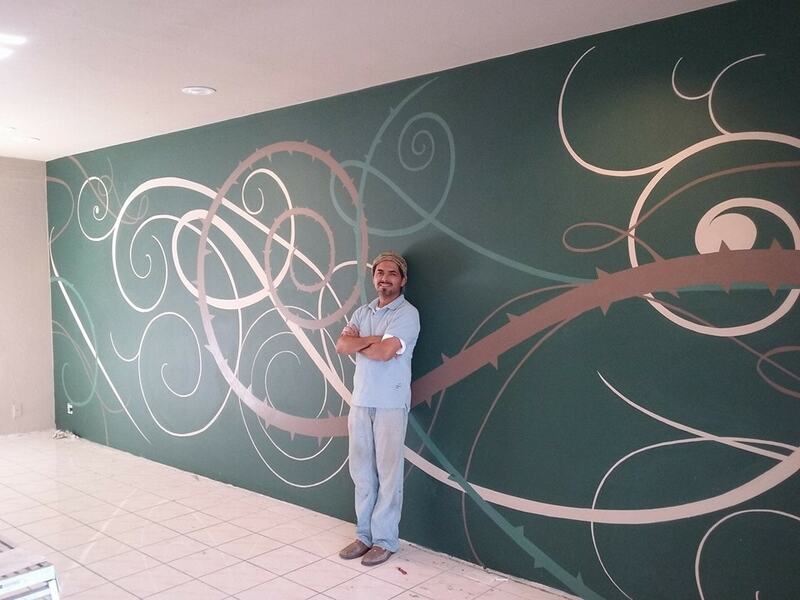 Murals that are painted on a wall(s) or ceiling(s) involve surface preparation, acrylic and oil paints, and numerous other factors which impact time and cost.